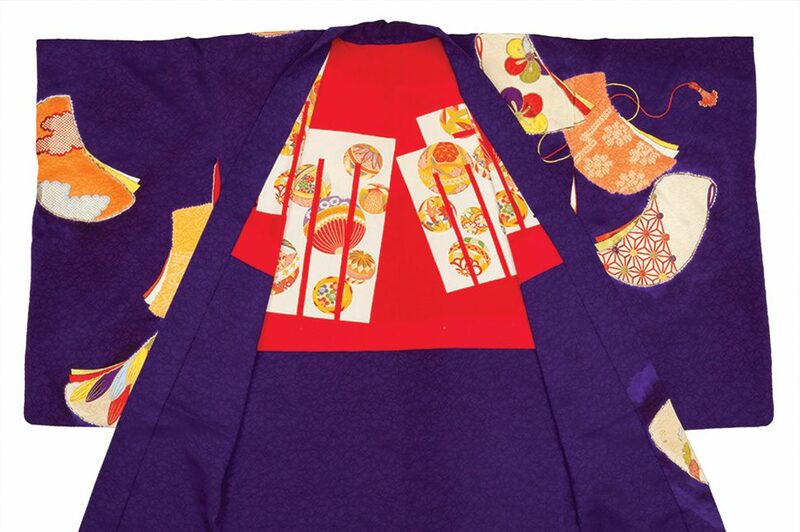 Diligence and Elegance: The Nature of Japanese Textiles presents over 50 textiles and garments from the Textile Museum of Canada’s collection of 19th and 20th century artifacts made in Japan for both everyday and occasional use. 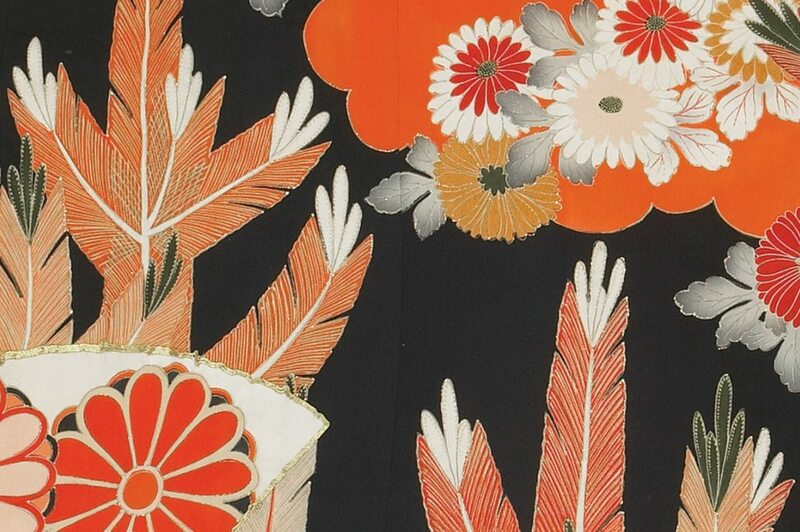 Luxurious silk and gold fabrics produced in Kyoto’s professional weaving workshops are juxtaposed with domestic indigo-dyed cotton, plant-fibre cloth, and silk kimonos crafted in an astonishing spectrum of time-honoured techniques – weaving, dyeing, hand painting, gold foil application and embroidery – that exemplify venerable social and cultural values. 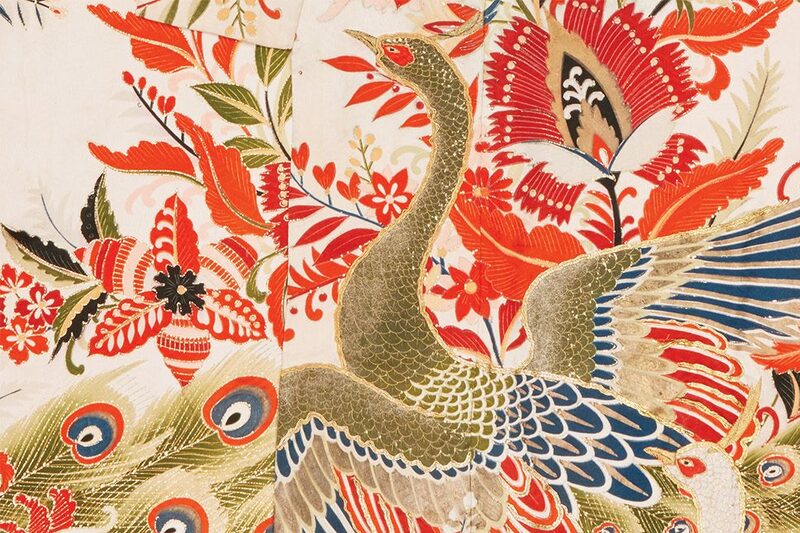 The exhibition focuses on the highly refined skills and materials by which textiles have been constructed and decorated over centuries, and on how diligence and ingenuity have shaped their timeless beauty. 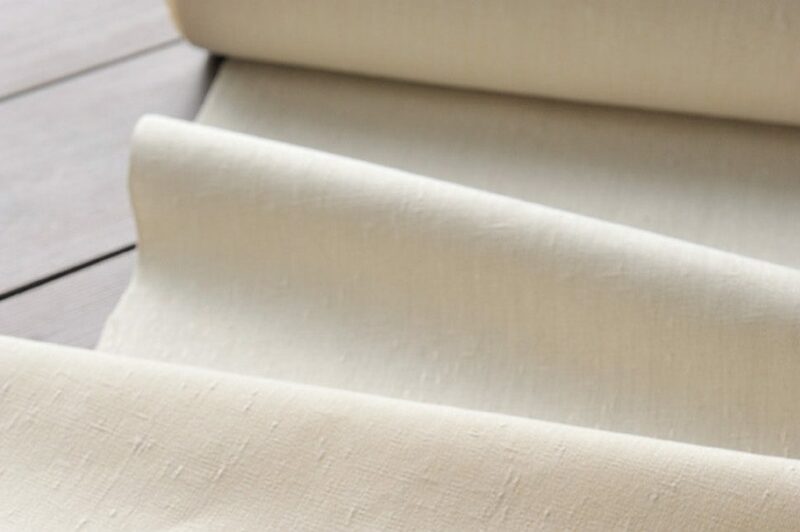 The persistence of traditions seen in such rigorously executed textiles has come to embody the heart of Japanese aesthetics. Every material, colour and technique has a story to tell. The exhibition will also feature videos provided courtesy of the Japan Foundation, Toronto; the Kyoto Shibori Museum; the Japan Science and Technology Agency; and the The Association for the Promotion of Traditional Craft Industries in Japan. 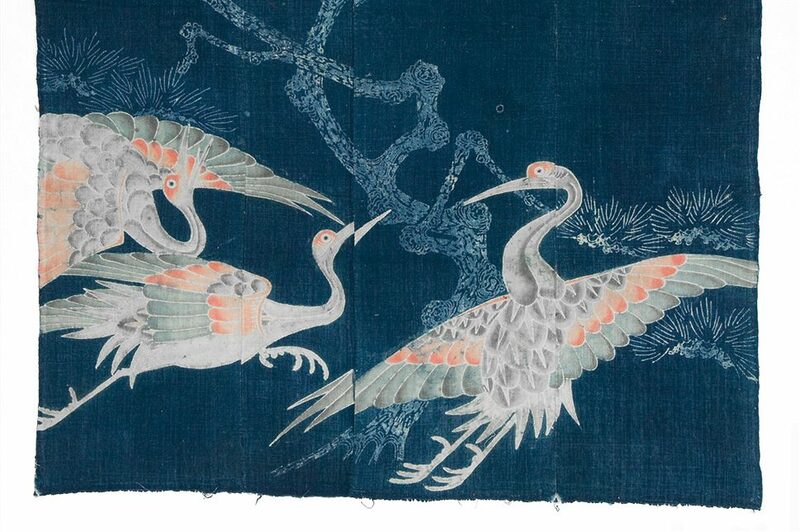 Diligence and Elegance: The Nature of Japanese Textiles is made possible through the lead sponsorship of the William R. and Shirley Beatty Charitable Foundation. Marta Turok will share her specialized knowledge of the distinctive rebozo, a women’s rectangular shawl worn throughout Mexico. 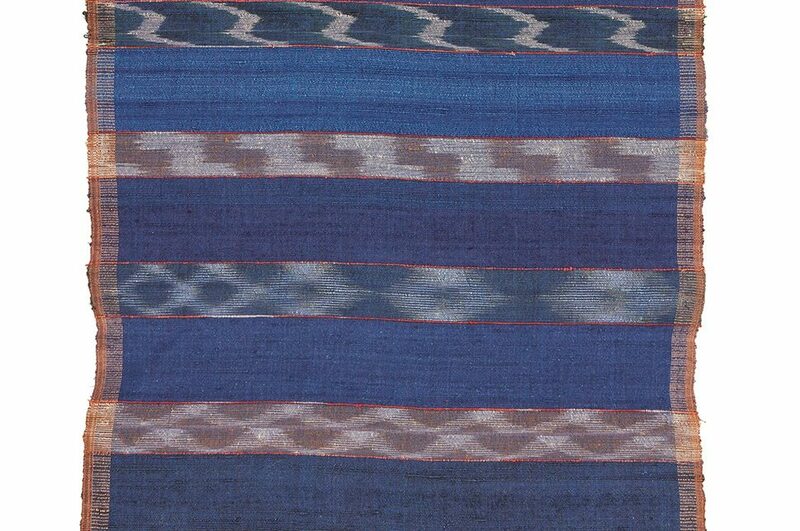 Turok will trace the evolution of this iconic textile, provide insight into the meticulous process of making one, and consider the impact of recent government and grassroots initiatives on rebozo artisans and markets. Join Marta Turok in the gallery for an intimate tour of the exhibition, animated with her first-hand stories and insights shaped over a 40-year career in research and advocacy for the artistic and cultural value of Mexican textiles.